There are some genres which we may enjoy reading but feel woefully inadequate to dip our toes into that particular pool, for me, detective and procedural thrillers are far beyond my comfort zone. Today I am lucky enough to have a guest post from a lady who is infinitely better qualified than me to talk about the Crime Genre and more specifically to discuss the differences between fact and fiction. Is There a CSI Effect? Think of the scientists depicted in fiction and movies when you were a kid or teen – maybe Dr. Frankenstein or Dr. Strangelove. Not exactly “normal” people. Sir Christopher Frayling studied a thousand horror movies distributed in the United Kingdom between 1930 and 1980 (New Scientist, Sept. 24, 2005 issue). He found “scientific research” was a threat to mankind in 39% of these films. Now consider the scientists depicted in popular television shows today. The scientists in CSI, Bones, and NCIS are “hip” men and beautiful women using instruments with unlimited capabilities in spacious laboratories. Before I go any further, I’d better admit I’m a scientist, a retired professor in the biological sciences at the University of Wisconsin-Madison. Now I put tidbits of recent scientific discoveries in my medical mysteries and thrillers: Coming Flu, Ignore the Pain, and Murder: A New Way to Lose Weight. Not surprisingly, I think science is a good, although I admit it is sometimes misused. I’ll also admit most of the scientist I know aren’t as attractive as the ones I see in the TV shows. Now back to the main theme of this blog – the effect of fiction on image of scientists. Is the image of scientists changing? At the Public Safety Writers Association (PSWA) conference in July 2012, several forensic scientists mentioned the “the CSI effect.” They observed jurors and reporters were disappointed when real forensic scientists weren’t as good or as fast as Catherine Willows (CSI), Tempe Brennan (Bones), and Abby Sciuto (NCIS). For example, jurors became skeptical about an expert witness’s competence because he didn’t retrieve fingerprints from a rock at the murder scene. My previous comment was just an anecdote, what are the facts? Data are limited. According to NSF’s 2012 Science and Engineering Indicators Report, Americans’ opinions about scientists have not changed much since 1974; 35 to 45% of those surveyed expressed confidence in scientists in 1975 and 2012, respectively. During the same period of time, confidence in physicians fell from 54% to 41%. Are scientists trying to change their image in fiction? And why? A number of scientists beside myself (including Carl Djerassi, Jennifer Rohn, Carl Sagan) have written novels, which are examples of a new sub-genre of fiction called: science in fiction or Lab Lit. Their purpose is to interest more readers in realistic science, not just “far out” science fiction. Agencies funding scientific research in the US and Britain have also tried to support efforts to improve the image of scientists for several reasons. An improved image will help universities attract more students, especially women and minorities, to scientific careers. The average non-scientist is more apt to accept scientists’ advice on the safety of vaccination, global warming, or the safety of nuclear reactors if they trust them and understand how scientific research is done. I don’t want a science lecture when I read a novel. Don’t worry my novels fun and exciting, but you’ll absorb a little science painlessly. Here are thumbnail sketches of my medical thrillers/mysteries. • Learn whether the Philippine flu or a drug kingpin caught in a quarantine because of the flu is more deadly in Coming Flu. 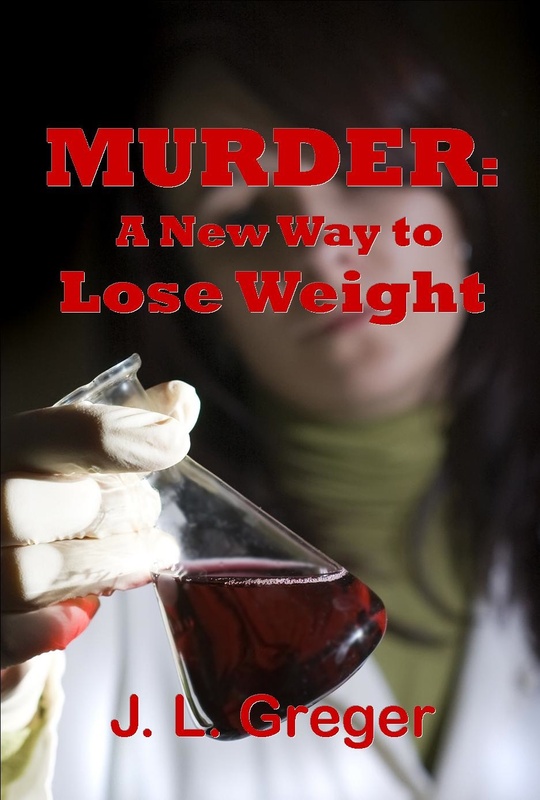 • Discover whether an ambitious young “diet doctor” or old-timers with buried secrets are killers in Murder: A New Way to Lose Weight. 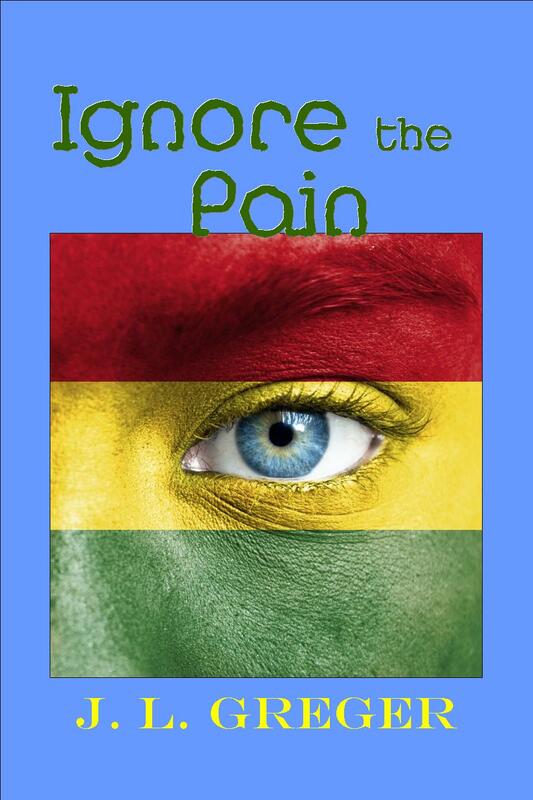 • Feel the fear as drug dealers in Ignore the Pain chase an epidemiologist on a public health assignment from New Mexico to the Witches’ Market of La Paz, Bolivia. 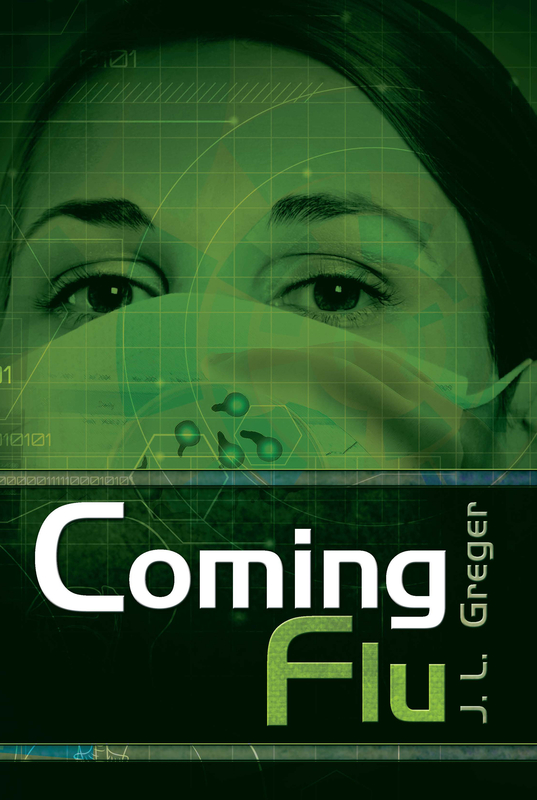 For more on me, check out my website: www.jlgreger.com and blog: JL’s Bugs at http://www.jlgregerblog.blogspot.com. The Bugs in my blog aren’t insects. 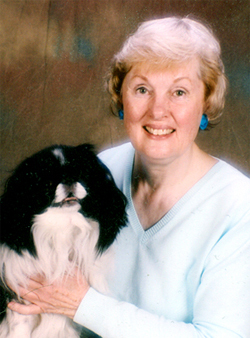 They are my real life Japanese Chin dog, who is a pet therapy dog in hospital in the Albuquerque area, and the fictional dog featured in my novels. My novels are available in paperback and Kindle formats from Amazon. 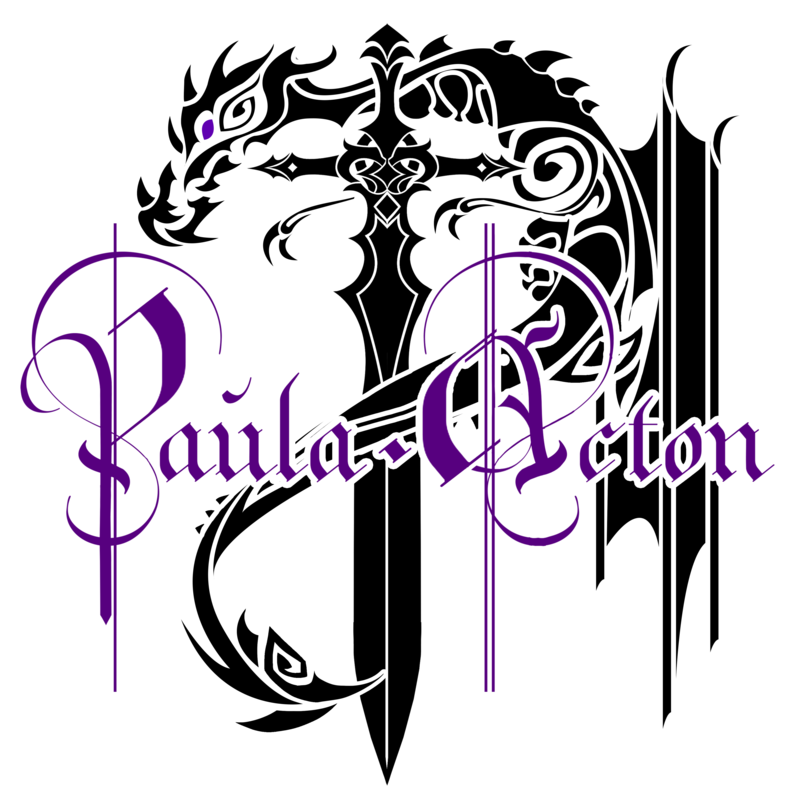 Paula, thanks for hosting me. I knew CSI and NCIS were popular in the US but didn’t know they were popular in Britain until I talked to you. It’s amazing the impact fiction can have. Now the trick for us is to discover how to write fiction that excites readers as much the NCIS and CSI television shows do. Something new to read, cool. I like Science Lit, nearly as much as I like Science Fiction. I suspect my like of one is closely tied to my like of the other.